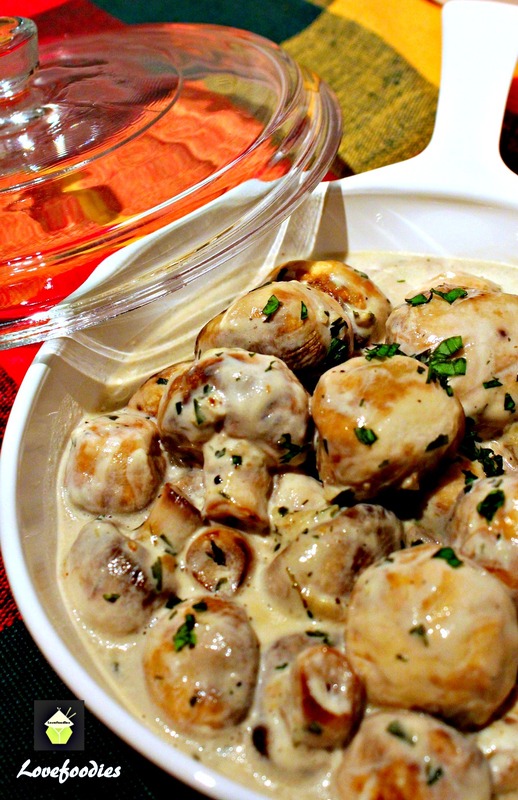 Why can’t I open the creamy garlic mushrooms recipe? Hi Join, you should be able to go to the recipe no problem. Please try again, the links are all working!